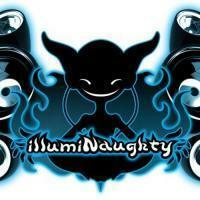 IllumiNaughty presents ... LOST CITY !!!!!! This 31st of October at Bowlers exhibition Centre ! !